InverPower Sdn Bhd added 3 photos in Seaward Solar Tester Category. 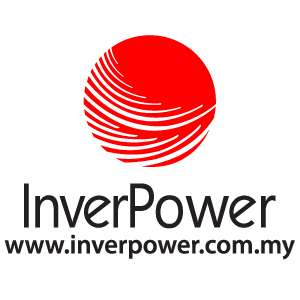 InverPower Sdn Bhd added 1 News. InverPower Sdn Bhd added new photo in ABB Solar Inverters - String Inverter-3 Phase Category. InverPower Sdn Bhd added 2 photos in AMPT - String Optimizer Category. InverPower Sdn Bhd added 3 photos in RainWise - Solar Environmental Monitoring Category. InverPower Sdn Bhd added new photo in SolarEdge - Power Optimizer Category. InverPower Sdn Bhd added 19 photos to the album - Others Project. InverPower Sdn Bhd added 15 photos to the album - Kompass Murni 1MW, Pagoh, Johor.